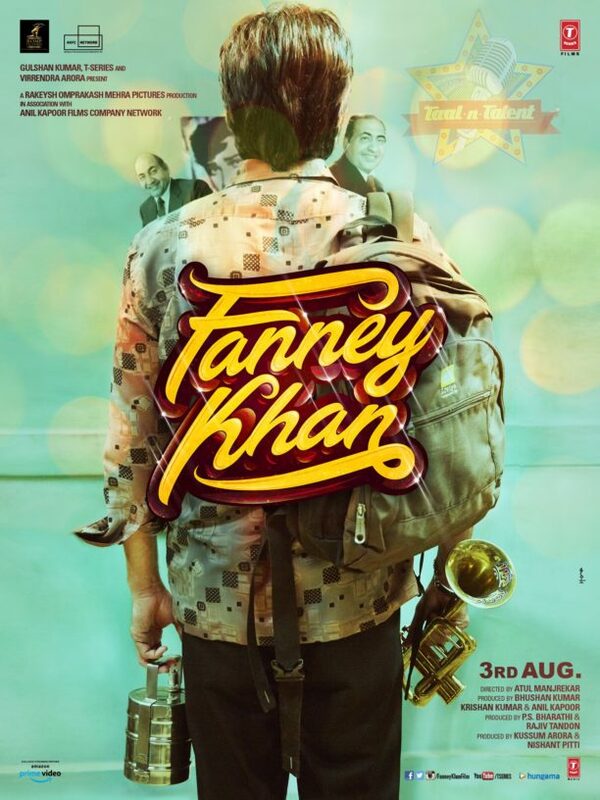 Aishwariya rocks in Fanney Khan, the film, that also features Anil Kapoor at his best, the fab Rajkummar Rao romancing, the beautiful Divya Dutta supporting and the absolutely brilliant newcomer Pihu Sand. 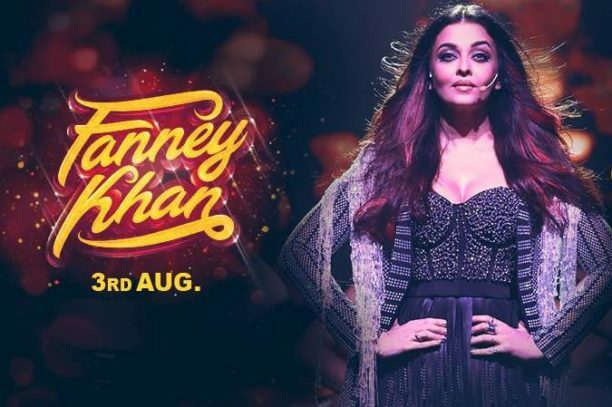 Based on the 2001 Oscar nominated Belgian film Everybody’s Famous!, Fanney Khan, is a film that will have you rolling with laughter, crying at the injustices of society and cheering for the underdog.. and dancing in the aisles! Take a father with long lost dreams of success, a young girl who dreams of becoming the next great singing sensation, throw in a chance encounter with a massive superstar… and what do you have? 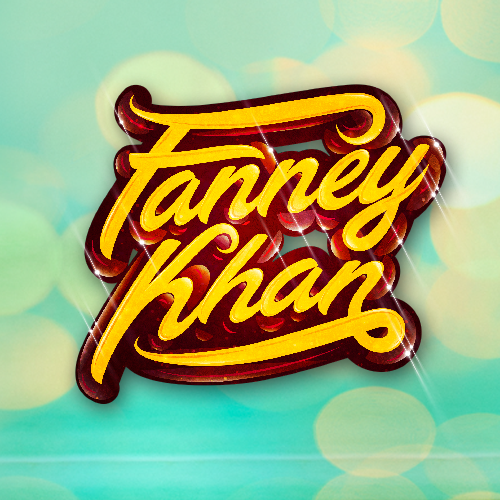 …The makings of the hilarious, yet thought provoking and moving film Fanney Khan. The film follows Prashant Sharma, a family man, who in his younger days, dreamt of becoming a singer and songwriter. His almost dead dream finds a new life with the birth of his daughter, who he ambitiously names Lata. Pinning his hopes on his teenage daughter, he takes her to singing contests where the awkward and overweight girl struggles to belt out a tune, leaving one wondering if she really has the talent to be a star singer. In a chance meeting while job hunting, Prashant runs into Baby Singh, India’s biggest popstar. The story takes a comical turn when Prashant in the spur of the moment decides to kidnap her. His ransom demand – Lata to be heard by the whole country in the most popular music show – LIVE- else he will kill the pop star. Will things go as planned? Is Lata really talented enough to deserve to be a star? And most importantly, will the show go on? Told in a most hilarious and heart-warming way, the film tells us how far a father would go to make his daughter’s dream come true. Check out this subtitled trailer to see more! 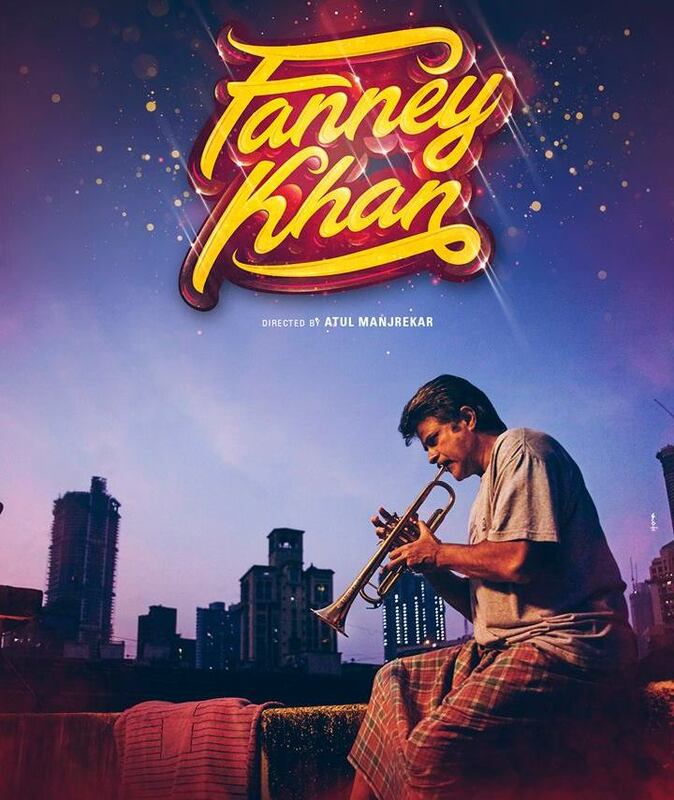 Directed by Atul Manjrekar, Fanney Khan is set to hit theaters worldwide on August 3rd!